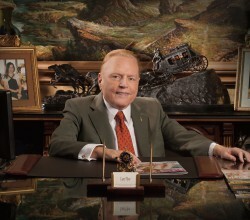 In a full-page ad in the Sunday edition of The Washington Post, Mr. Flynt announced that he is offering $10 million for anyone who could provide evidence that would lead to the impeachment and removal of Donald Trump from office. 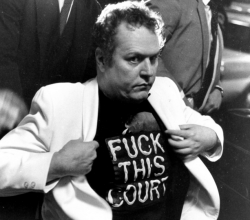 At this year’s Kozinski’s Favorite Films, Larry Flynt received standing ovations at screenings of The People vs. Larry Flynt for his continued advocacy of the First Amendment. 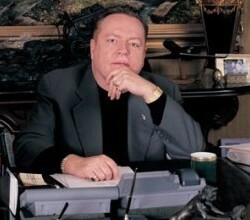 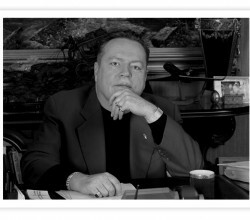 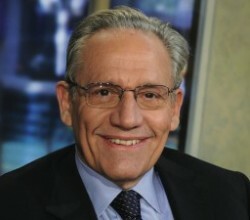 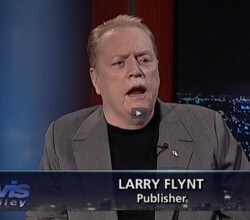 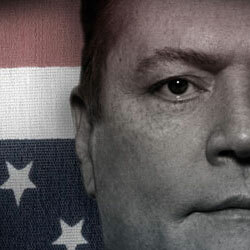 Larry Flynt Urges Mainstream Media to WAKE UP! 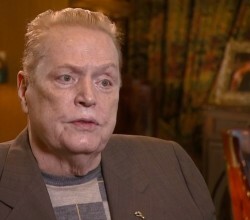 In the wake of 2016’s egregiously messy election, Larry Flynt is urging the media to—at long last—wake up. 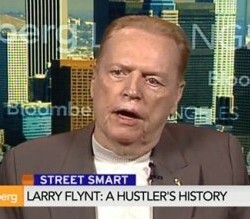 In a call to action shared on thedonaldtapes.com, Mr. Flynt announced that his Hustler companies are offering up to $1 million for verifiable video footage or audio recordings for use prior to the November 8th election clearly showing Donald Trump engaging in illegal activity or acting in a sexually demeaning or derogatory manner, if Hustler chooses to publish or otherwise use such materials.